Love these gotta b the lushest chocs ever! Great discount! 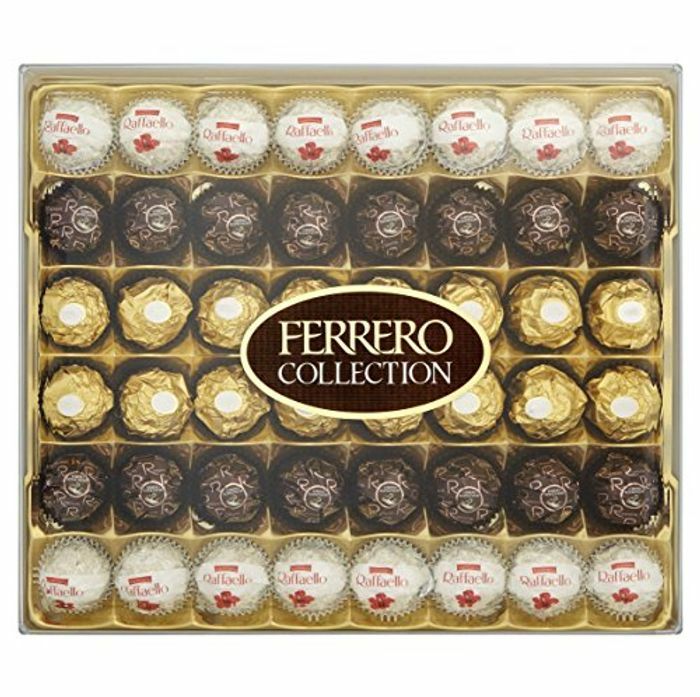 I absolutely love Ferrero Rocher's so this deal is definitely aimed at me lol. Thank you for sharing! bog bargain! I would love to have this for a wee treat for me! thanks for sharing!